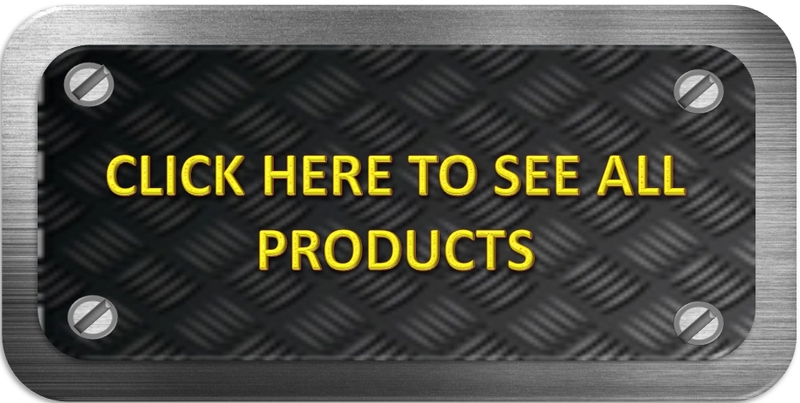 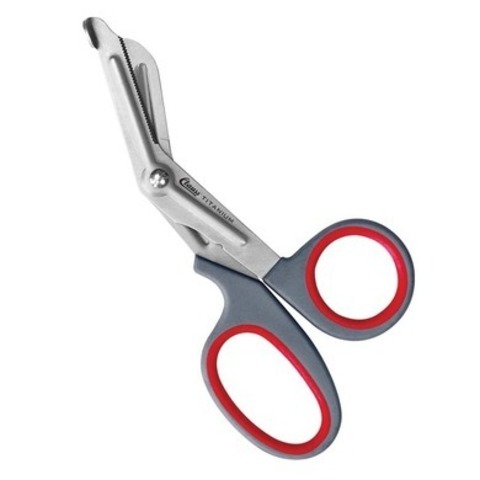 We strive to offer affordable and high quality products to our customers. 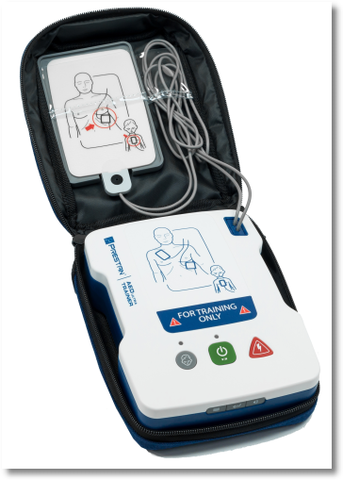 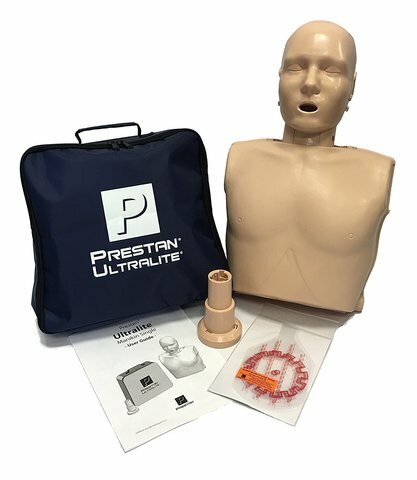 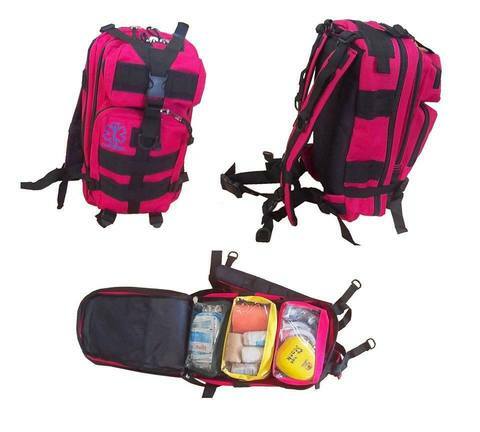 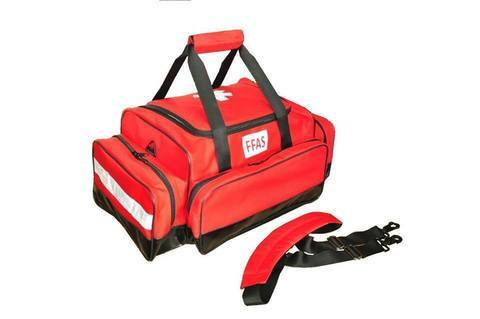 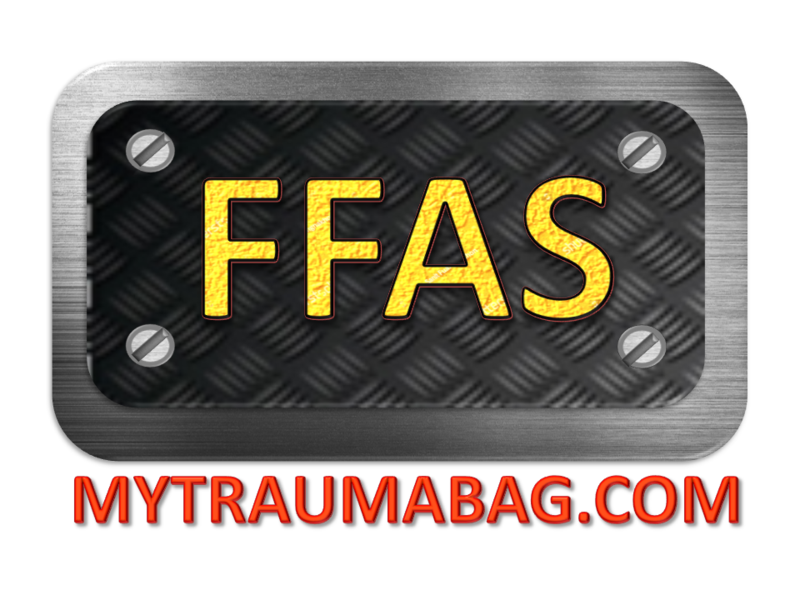 FFAS had been supplying trauma bags & responder kits to doctor's offices, Emergency Response Teams, ambulance services, medical suppliers, clinics and end-users for many years. 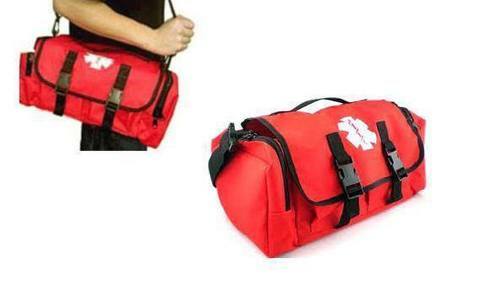 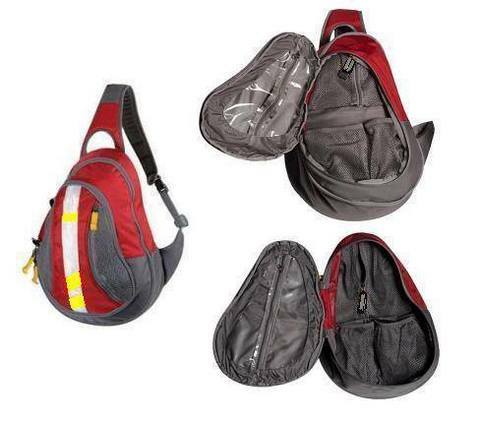 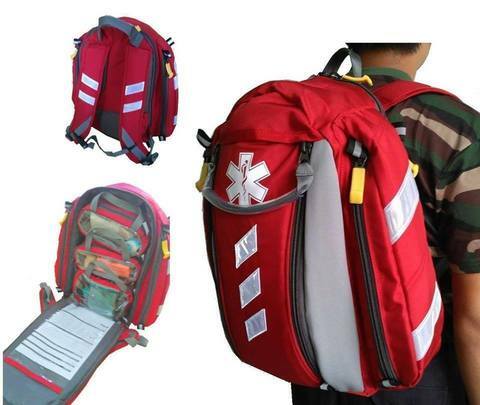 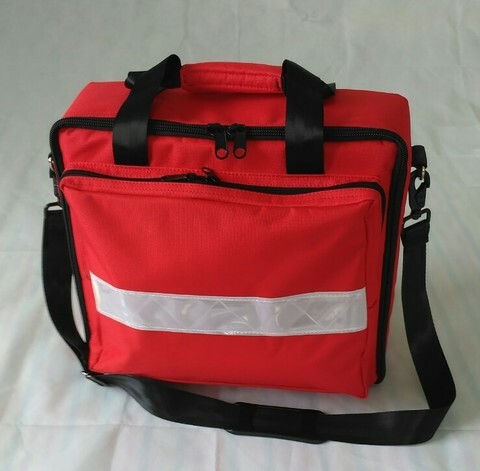 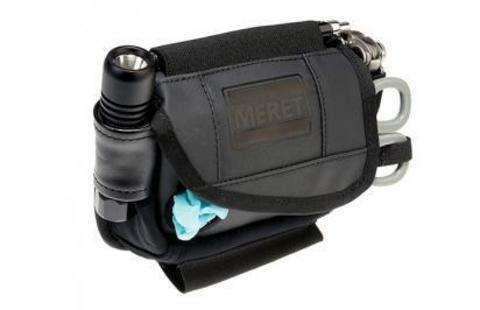 Our bags are easily seen on medical scenes and facilities. 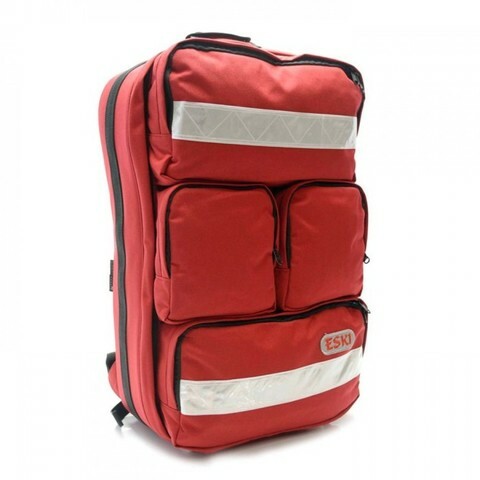 It has been a pleasure for our team to provide suitable bags to frontline people like you.